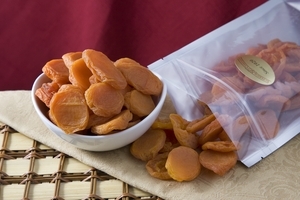 Often the best things are the simplest things, like dried Apricots. 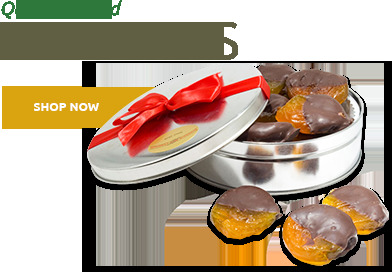 Now you can savor scrumptious Australian Glazed Apricots and dried Turkish Apricot or Jumbo Apricots anytime. 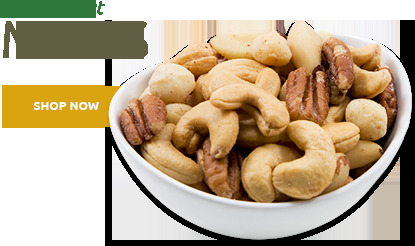 Perfect for your next party, or dried apricot snack attack. 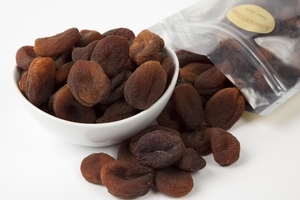 Often the best things are the simplest things, like dried Apricots. 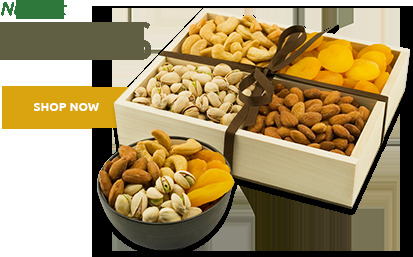 Now you can savor scrumptious dried apricots, Australian Glazed Apricots, dried Turkish Apricots or Jumbo Apricots anytime. Perfect for your next party, or dried apricot snack attack. 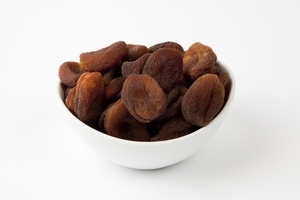 Celebrate your next special event in style with delightful dried Apricots. How could we make these fresh, premium Apricots any better? 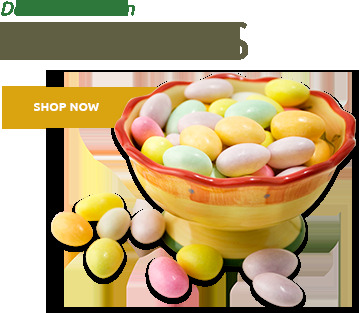 Glazing them with syrup made from Australian pure cane sugar is on the right track. And it doesn't hurt that we scoured the world to offer only the plumpest, sweetest Apricots. We're sure you'll agree that the Australian Glazed Apricots have an uncompromisingly good flavor that's deceptively complex and elegant. 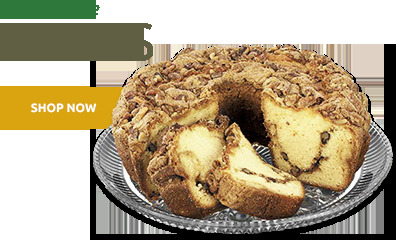 They are sure to add grace and charm to the table of your next dinner party or catered event. Our glazed and dried Apricots have a light, sweet aroma, beautiful orange color and a heavenly taste that will bring applause from your guests and clients. 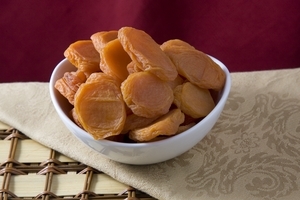 Available with No Sugar Added these moist and delicious dried Apricots from California or Turkey makes an attractive addition to cookies, pastries, and a multitude of savory dishes. 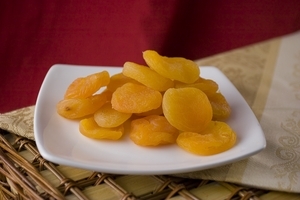 You won't feel guilty after you indulge your cravings for sweets with a treat that's healthy, full of fiber, and rich in antioxidants, the fact that these glazed and dried Apricots are also scrumptious will seem like a decadent bonus.